We are based in North East of Scotland, just south of Stonehaven. 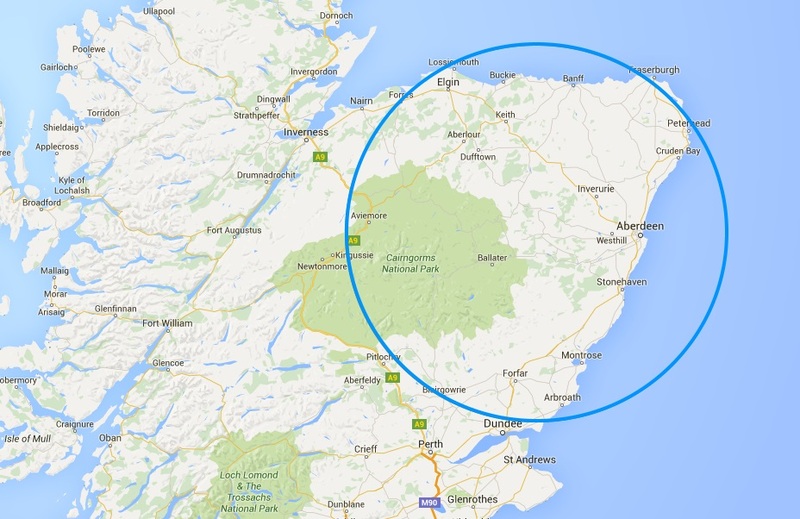 We cover a radius of approximately 100 miles. We travel further if requested. A fuel supplement may apply. Now fully Approved AWS member. We are NCC certified and provide a thorough and reliable maintenance and repair service. We are a family run business offering a personal, hands on approach to all our customers, keeping you fully informed every step of the way throughout the process. Whether it’s simply an annual service you require for your caravan or more pressing repairs, you can rely on us.